Non-members are welcomed to join the event as a guest for the first two visits only. They will have to be a member of AAM if they would like to participate after the complimentary visits have been used. RSVP is kindly appreciated but not necessary. To get the latest information on the book club, visit their weblink or email to them. 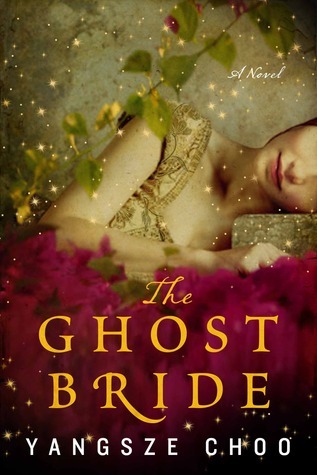 This entry was tagged Book club, Fiction, Historical romance, Malaysia, Readers. Bookmark the permalink.